Throughout 40 years La Fura dels Baus has developed a method that goes beyond individualities and is articulated around collective work and amalgamation of talent.  Now, via Èpica, La Fura wants to project both its creative solvency and its method’s success through a center that reunites learning and experiencing when it comes to creative projects. Èpica starts out from a central idea: learning is the result of sharing knowledge and experiences. That is why it will build itself on the collective work of different creators, professionals, technicians and scientists who will carry out projects which will later be validated by society through their exhibition. Only research can be the key to a learning project. Research guarantees its dynamic and rewarding character. The center as a mirror of the world. The world is diverse, and not only in terms of people or opinions. The world is diverse when it comes to solutions, and Èpica needs to consider this kind of diversity. A learning center is always a way to prepare for the future and to contemplate the integration of all those who suffered from «educational failure» by offering them new opportunities. The future has to be an area for a better society. Any experimentation process needs to be followed by a reflection. Reflection is a way of nurturing the method and maintaining a learning continuity. 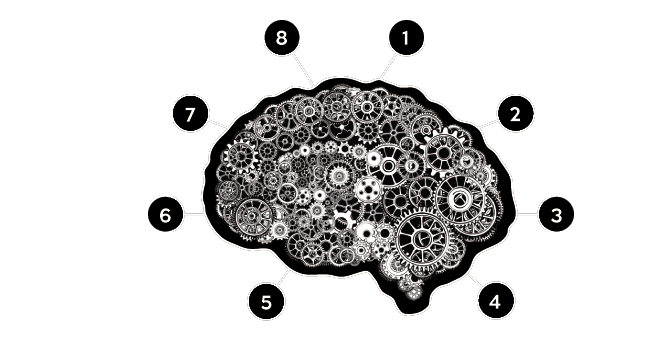 The key is exchanging knowledge, ideas, experiences… Promoting transference is nurturing the learning experience. The center has a singular vocation and wants to build itself on the idea of difference, uniqueness. From art and fabrication. Artification is the possibility of establishing a change of usability for mass-produced and handcrafted pieces. Artification is part of Èpica’s work from its generic idea. – To promote solidary and creative thinking in the performing arts, through the interaction of different groups and the introduction of new scientific and technological elements, contributing to the definition of the future culture. – To train young people and vulnerable groups in society, fostering their capacities focused on the 21st century and their social and occupational insertion. – To promote society’s attention towards performing arts and culture. – To create a channel for the exchange of ideas and knowledge between the fields of research and art, on the one hand, and citizens, on the other. Even though Èpica’s method focuses on knowledge exchange through experience, it articulates around specific projects that last approximately four months and are always developed with a public exhibtion in mind. The center is open to Seniors (professionals, artists and academics) who will participate in the development of concepts and the supervision of projects: postgraduate and doctorate students who will coordinate the teams; and, finally, graduate students, vocational training students, “second chance” students or people who simply take a personal interest in Èpica, who will work on the projects by experimenting with various disciplines.